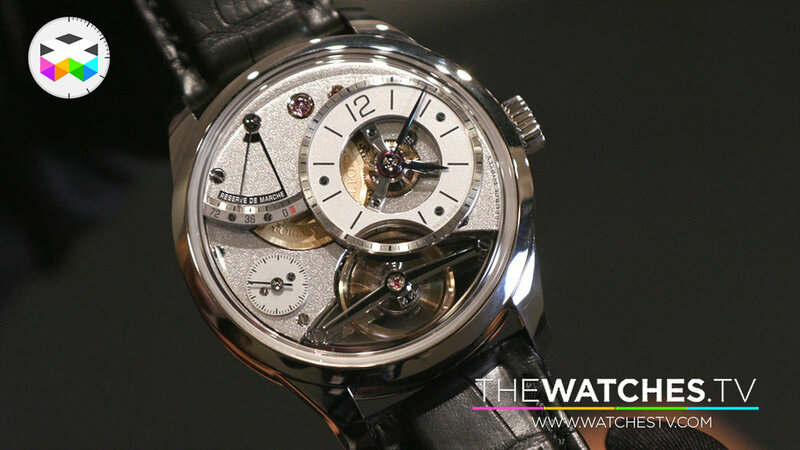 Always a pleasure to discover the new creations of Greubel Forsey, even though we are this year more talking about some evolution with the introduction of 2 new Balancier Contemporain timepieces featuring a "regular" balance wheel, but naturally taking the notion of finishing to the extreme. Something made very explicit with a this gorgeous black polished bridge holding the oscillator of this watch, which by the way is not a tourbillon. The second unveiled creation is the Art Piece Historique and one can definitely use the term spectacular for this timepiece. A timepiece that plays with time, as you will find a small "guichet" hiding the minutes and this last one can be opened by pressing a button on the crown. 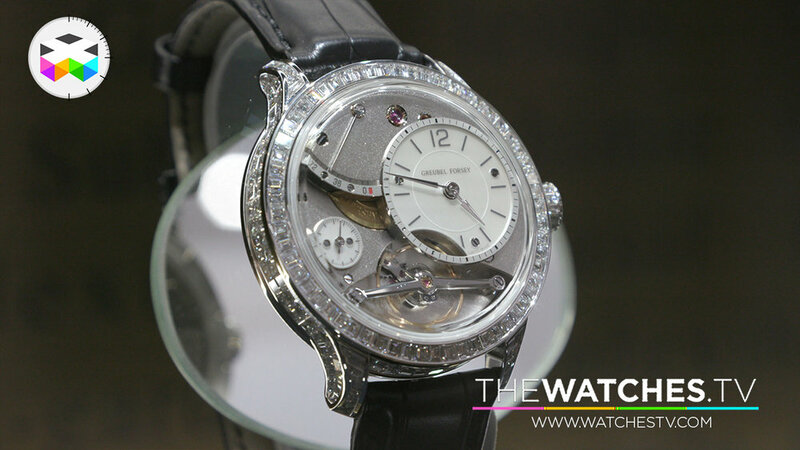 Enjoy the video and Viva Watchmaking!